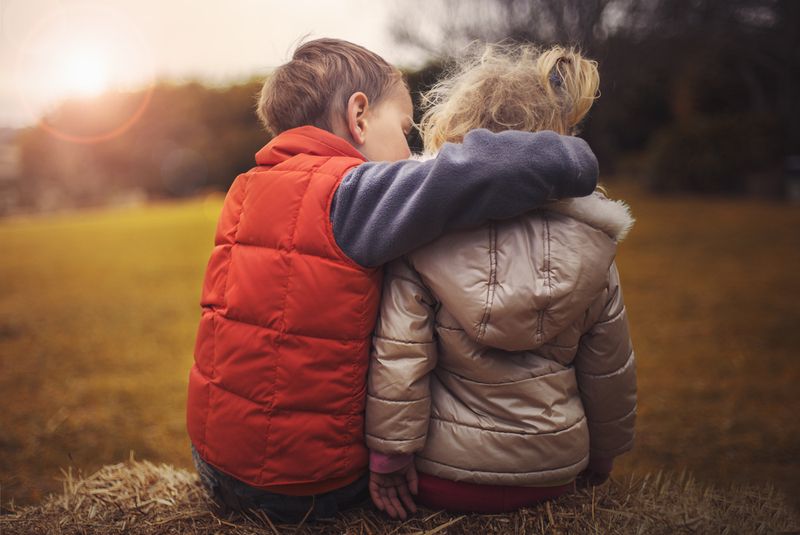 For parents, a key component of estate planning is often selecting potential guardians for minor children should something tragic happen to one or both parents. These considerations can be double-sided emotionally and difficult to face. On the one hand, who would ever take care of your children just like you would? Facing such a decision also brings to light many fears and concerns. On the other hand, making the decision can be freeing in a way, because you know your children will be cared for if something happens.